While each BSides event is unique, we target the industry professional looking to offset or augment their current information security skill set with that of the “next big thing” conversations. These are industry experts, thought leaders, hobbyists, enthusiasts, practitioners, academics, researchers, and even students who wish to expand their body of knowledge. Attendees stem from a variety of disciplines and industry verticals. Their common goal is to learn about emerging issues and connect with those who are having them. 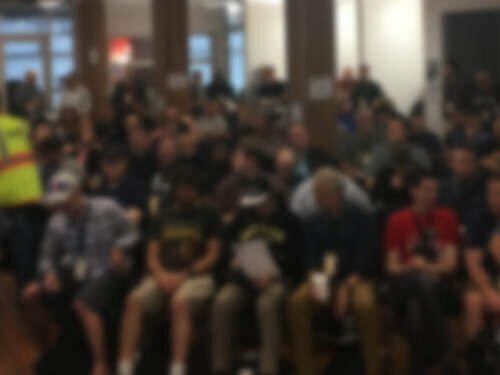 Unlike other events where the speaker is rushed in and out, BSides provides a small and intimate environment for the attendees to directly engage the speaker before, during, and after their talk or presentation. Attendees are looking for more than just information, they are looking to make connections they will call upon throughout the rest of the year.